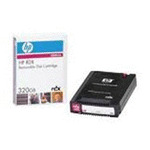 HP C7978A Ultrium LTO Cleaning TAPE Universal C7978A Covering six generations of capacity - LTO-1 (200 GB), LTO-2 (400 GB), LTO-3 (800 GB), LTO-4 (1.6 TB), LTO-5 (3 TB), LTO-6 (6... 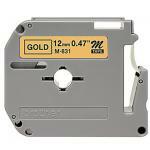 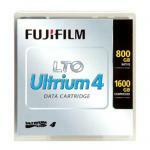 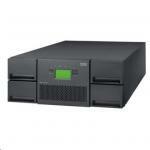 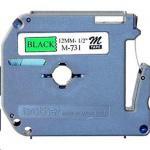 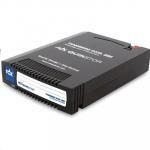 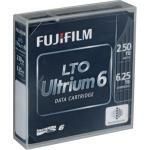 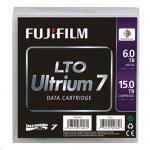 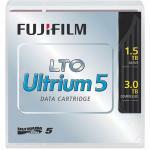 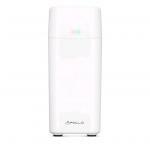 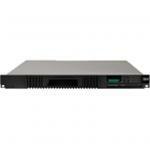 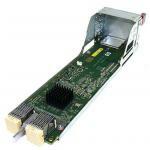 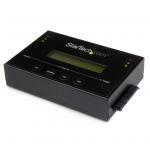 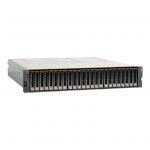 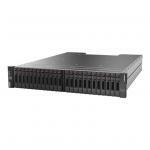 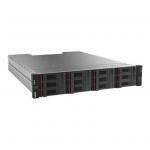 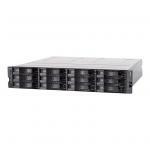 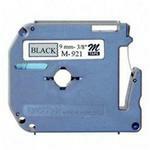 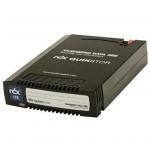 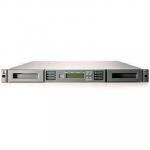 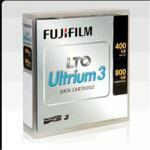 Compatible with LTO Ultrium (LTO-1, LTO-2, LTO-3, LTO-4, LTO-5 LTO-6 and LTO-7) drives. 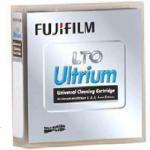 HP C7978A Ultrium LTO Cleaning TAPE Universal C7978A Covering six generations of capacity - LTO-1 (200 GB), LTO-2 (400 GB), LTO-3 (800 GB), LTO-4 (1.6 TB), LTO-5 (3 TB), LTO-6 (6.25 TB) LTO-7 Compatible with LTO Ultrium (LTO-1, LTO-2, LTO-3, LTO-4, LTO-5 LTO-6 and LTO-7) drives. 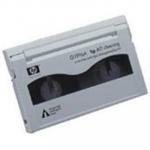 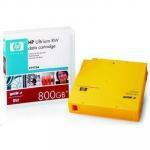 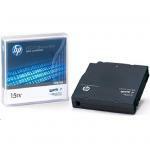 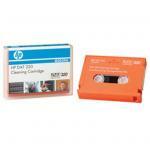 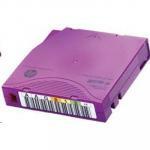 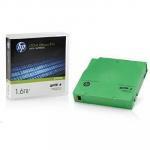 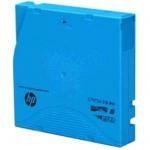 HP original AIT Cleaning Cartridge AIT-1 drives up to 70 cleans, AIT-2 & AIT-3 drives up to 50 cleans. 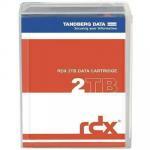 Tandberg 434021 Data Cartridge LTO-6 with case. 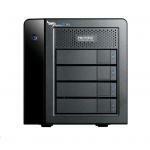 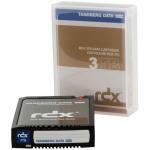 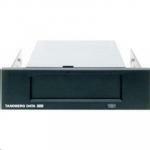 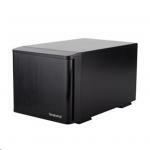 Tandberg 8785-RDX RDX Internal drive black USB 3. 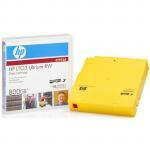 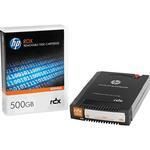 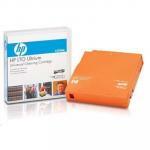 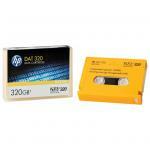 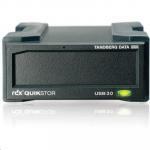 HP RDX 320GB Removable Disk Cartridge for the HP RDX Backup System.